People with intellectual disability cannot assume that they can speak up for and represent themselves. 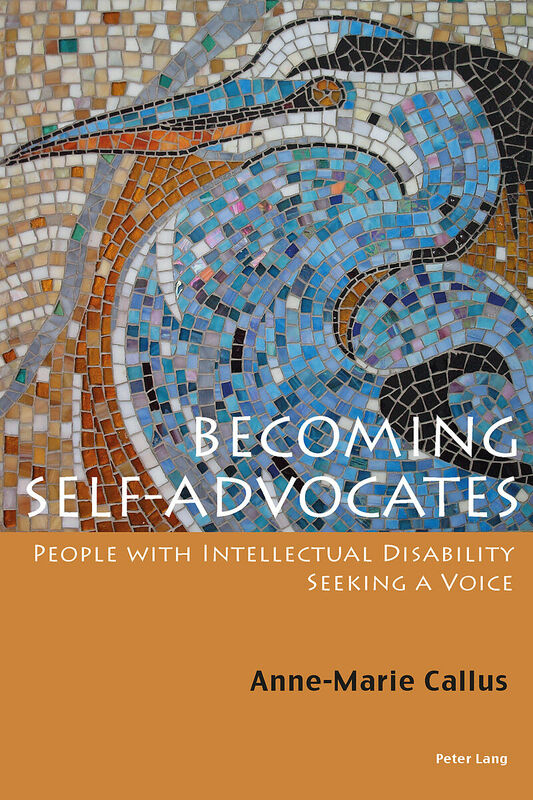 A host of socially-constructed factors act as barriers to their becoming self-advocates. This book analyses the nature of these factors and investigates how the label &apos;intellectual disability&apos; is understood and interpreted. Anne-Marie Callus is the Executive Director of the National Commission Persons with Disability in Malta. She is actively involved in a self-advocacy group and the promotion and development of self-advocacy in Malta. 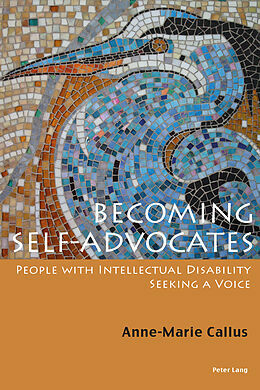 Contents: Labels and definitions - Self-advocacy - Histories and contexts - Living circumscribed lives - Constructing the label intellectual disability - Helping people lead independent lives - Principal forces in the lives of people with intellectual disability - Places in self-advocacy - Becoming self-advocates.